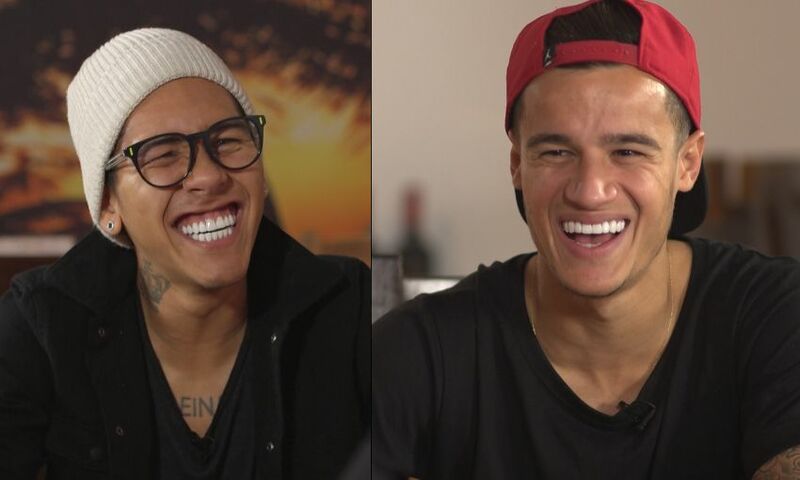 Philippe Coutinho and Roberto Firmino have been at the forefront of the Reds' exciting start to the season – and the in-form duo recently sat down to talk about life at Liverpool in an exclusive feature. During a wide-ranging conversation, the attacking pair give us their take on their effective relationship on the field and their growing friendship off it. In the familiar surroundings of the city centre’s Bem Brasil restaurant, the two tell us what it means to be Brazilian and how they find home comforts in Liverpool.